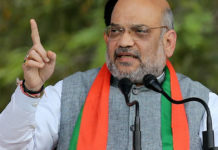 Before the elections of 2019, a major development occurred for the Bharatiya Janata Party (BJP) occurred when the party decided to extend the tenure of Amit Shah, who promised to spearhead the campaign for the party in the 2019 polls. 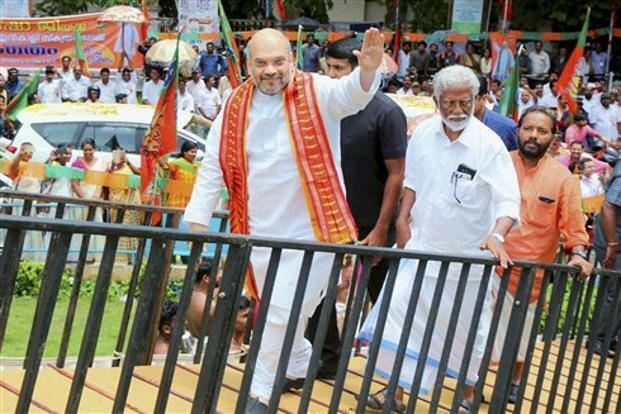 Amit Shah’s role as the party president for 3 years was about to end this year however, the party has reached a consensus that Amit Shah will continue to serve as the President till the next Lok Sabha polls. 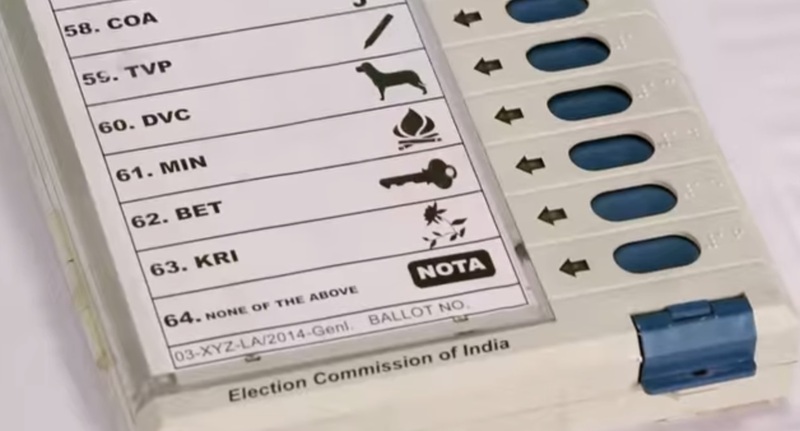 Party sources have cited the reason that an organizational change in the party may prove to be a hindrance and deterrent factor for the party to perform in its full potential till the General elections. 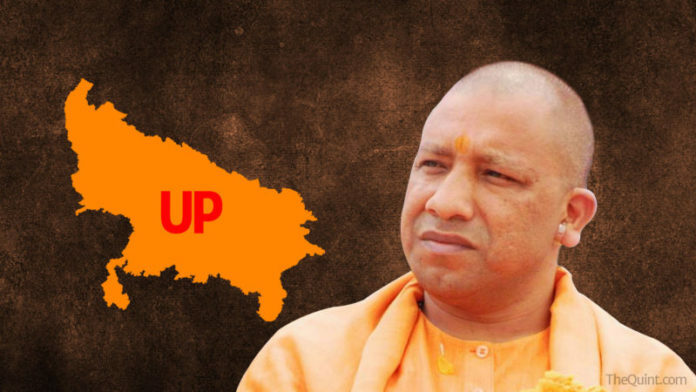 The issue was reportedly discussed at the office bearers, state BJP chiefs and General Secretary (Organisation) of the states meeting held under the chairmanship of Amit Shah. The office bearers meeting takes place before the inauguration of the National Executive to set its agenda. According to BJP’s party policy and constitution, it allows a president to serve two consecutive full terms of three years each. On this note, Amit Shah addressed the workers of BJP and urged them to work hard for the success of the party and exerted the slogan of ‘Ajeya BJP’ (victorious BJP). 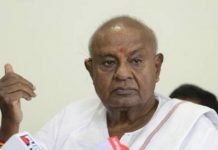 In his address, the BJP leader also spoke about how Narendra Modi was working towards the ‘make in India initiative and also how the opposition was bent on ‘breaking India’. 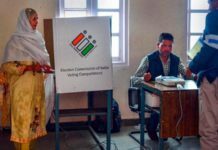 “Prime Minister Modi and the BJP have been hard at work with ‘making India,’ but the Congress was busy with ‘breaking India. He also commended Mr. Fadnavis, who was present at the meeting, for standing steadfast on this issue,” stated Nirmala Sitharaman quoting Shah after a closed-door meeting of the party.